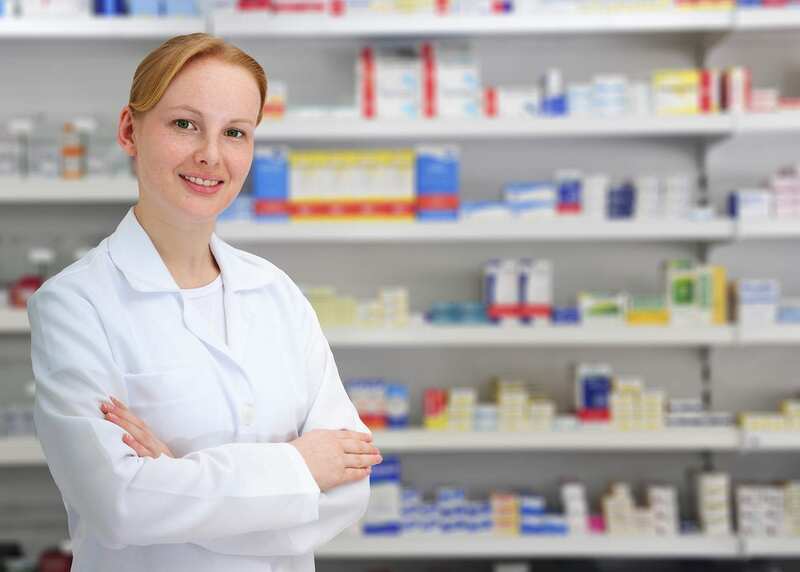 Pharmacy technicians from another state may register after providing proof of Pharmacy Technician Certification Board’s (PTCB) certification. The nationally accredited and state-approved pharmacy technician training at Pima Medical Institute prepares students for the national exam administered by the PTCB. Students complete 800 hours of training within 33 weeks: 350 hours for lectures, 250 hours of lab and 200 hours for a clinical externship. The entire course is 34.5 credit hours and covers topics such as computer basics, math fundamentals, CPR and First Aid, anatomy and physiology, pharmacy math, principles of customer service, pharmacology, pharmacy lab, chemistry and pharmacy math. Tuition is $12, 304 plus $768 for books and supplies. Financial aid is available in the form of Federal Loans for qualifying students. Students complete the 38-credit pharmacy technician training at College of Southern Nevada in approximately 2 months. The classes comprise of online and classroom instruction followed by an externship at local hospitals and community pharmacies. Students must pass a pre-placement assessment before assignment for a clinical externship during the second semester. The pharmacy tech class is a limited entry class, so applicants must submit all prerequisite requirements before the application deadline. Applicants must be at least 18 with a high school diploma. Applicants with past misdemeanors may be not accepted into the program. Once accepted, students must provide proof of insurance, CPR certification, negative TB skin test, negative drug test, criminal-free background and proof of vaccinations. Tuition for the program is $3420 plus $1,100 for books, criminal background check, application fee, uniform, lab fee, CPR certification and medical insurance. The pharmacy technician certificate program at Milan Institute runs for 34 weeks. Graduates of the program have the knowledge and skills to pass the PTCB administered national exam and carry out their duties in an entry-level position under the direction of a licensed pharmacist. Course content includes I.V. flow rates, compounding medications, pharmacology, dosage calculations, anatomy and physiology, pharmacy law and ethics, reading and interpreting prescriptions, inventory control, dispensing medications, patient records, product labeling and much more. Tuition for the program is $13,402 plus $1,098 for books and supplies. Financial aid is not available for this program. 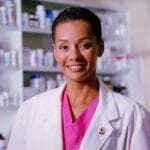 The Pharmacy Technician diploma program at Kaplan College provides students with the knowledge and technical skills to work in an entry-level position as a pharmacy technician. Students are also eligible to take the national PTCB exam. The program provides 800 contact hours (590 classroom hours and 210 digital hours) of instruction. Students learn how to transcribe physicians’ requests, dispense drugs, label containers, input patient information, prepare unit dosages, IV admixtures and manage inventory. Students must complete 240 contact hours of practical training as a requirement for graduation. Tuition is $14,724 plus $950 for textbooks, supplies and the enrollment fee.